With most Americans receiving their annual tax refund over the next few weeks, here are three things you can do with your tax refund that will make your future-self very happy. According to the IRS, the average tax refund for a US worker has been roughly $3,000 per year over the past 10 years — a significant amount of money for the average worker. To many, getting a lump sum like this leads to the temptation of blowing it all on a vacation or some other luxury splurge. However, if you’d prefer to be a little more sensible and a lot more kind to your future self, here are three things you can do with your tax refund that you’ll definitely thank yourself for later. Currently, the average American household has roughly $5,700 worth of credit card debt. Consumer debt crossed the $4 trillion mark for the first time this year, buoyed by high spending over the holiday season. And if you think that’s where the debt problem ends, don’t forget that outstanding student loan debt in the US has tripled in the last decade to sit at $1.5 trillion. TL;DR — the average American has a lot of debt. It’s clear that one of the best uses for your tax refund is paying off your outstanding debt. Yes, it might sound like the most boring use of $3,000 you’ve ever heard, but in the long-term, getting your debt under control is the most important things you can do for your future financial self. The key to tackling debt is to break it into constituent parts. Some of your bills, particularly revolving debt like credit cards, need to be paid off quickly before the high-interest rates kick in (currently an average of as high as 19.19% on credit cards in the US). Pay these off first with your lump sum and, if there is anything left, move towards tackling the longer-term debt repayments owed. Remember, success in paying your debts isn’t measured by hitting zero on your outstanding bills. In fact, simply organizing a structure where you’re paying them off in a regular and consistent manner will do wonders for your wealth prospects and your credit score. Everybody has heard some version of this a couple of times throughout their life from parents, teachers, friends — maybe even a financial advisor. It’s certainly a nice goal to set for yourself, but regularly putting 10% of your income aside can be a struggle for some people. That’s why your annual tax refund is a great opportunity to put a lump sum of cash aside in an instant. A good goal for an emergency fund is three-months’ worth of living expenses. This obviously varies depending on where you live, your job, your family, etc. Regardless of this, three months’ worth of wages will be a significant amount of cash for anyone, so adding the average tax refund of $3,000 into this would be an immediate help. It’s important to note that an emergency fund should be kept in a savings account. Though they are not the best method of growing your wealth (the average yield on a savings account is only about 0.09%), one of the most crucial things you need with an emergency fund is the ability to access it quickly. For this reason, an emergency fund can’t double as investments in the stock market. You might need to access it immediately at some stage in the future and you don’t want to have to sell your investments in the middle of a downturn. Once you have your debt under control and a nice little rainy-day fund stashed away, the very best thing you can do for the future you is to start investing your money. While your tax refund might seem like a gift from the government, it’s important to remember that this is money you have already earned. Therefore, you should use this opportunity to get it working for you in the best way possible. Even if you just put the money into an index fund rather than three individual stocks, your investment would have grown to $47,950 — an impressive $17,250 in profit for essentially no work. This is much better than the $33,176 you would grow after 10 years in a savings account with the average yield of 0.09%. There’s no right time to start investing because time in the market beats timing the market, every time. If you start right now with whatever you can afford and a selection of great investments (that you can find right now in the MyWallSt app), your future self will be infinitely better off. 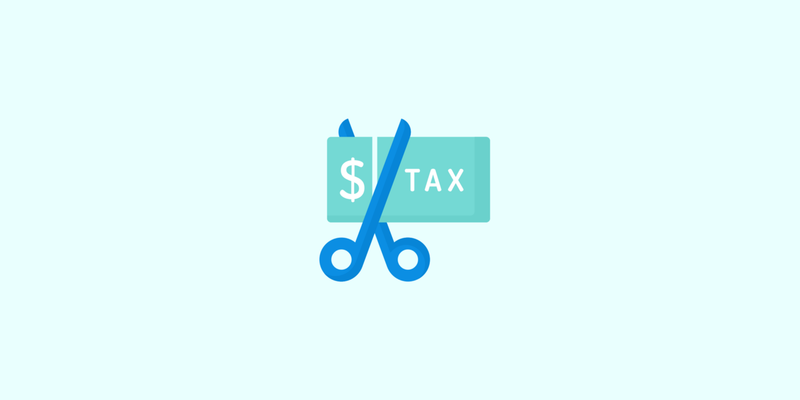 Are you ready to start making money from your tax refund? 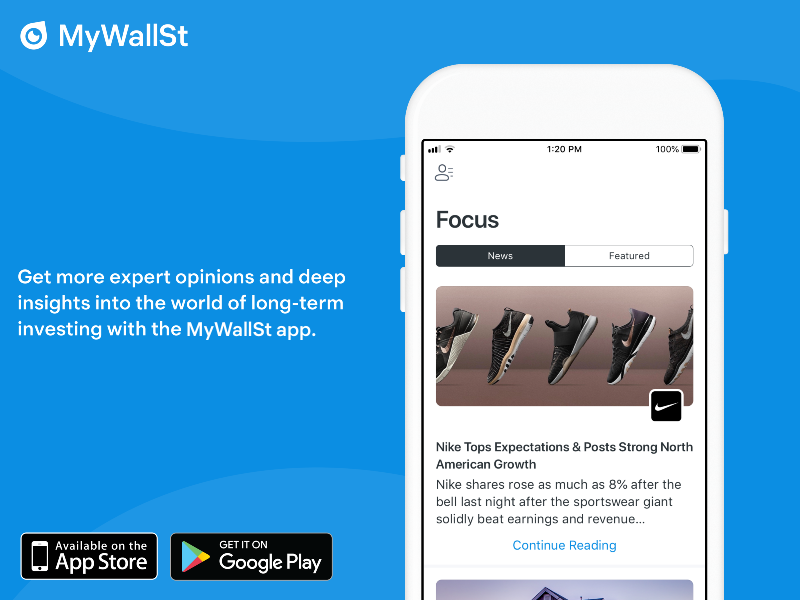 Start investing in some of the best opportunities on the market right now through the MyWallSt app, available for iOS or Android. To make our calculations, we assumed that the individual receives a tax return of $3,000 on February 13th of each year. The individual invests $1,000 into each stock — Amazon, Apple and Netflix — at the earliest opportunity (i.e, the opening price on first-day the market is open closest to that date). The individual buys fractional shares.The total sum is the value of the portfolio on February 13th 2019, less assumed trading fees. Fees are assumed at $10 per trade. Figures do not take into account any dividends (Apple resumed paying dividends in 2012).